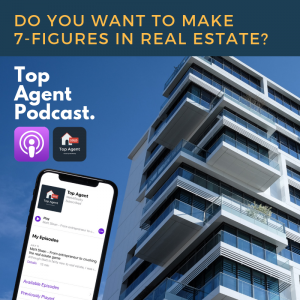 In this episode, I’m speaking with Damian Sgro, a real estate agent at Century 21 in Toronto. 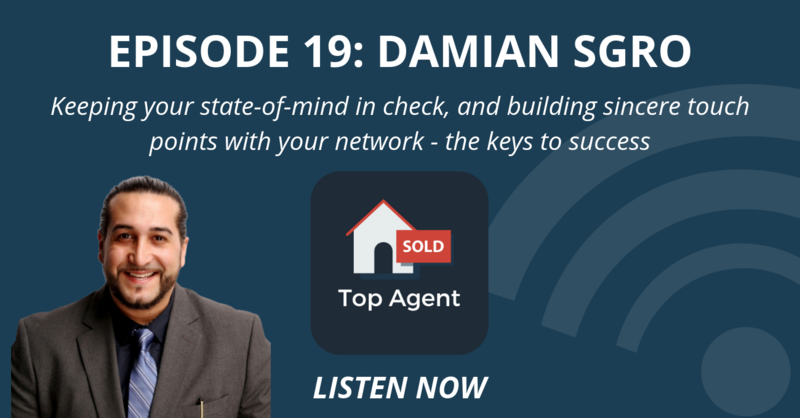 Damian has always been an entrepreneur growing up, and built a passion for making clients happy. 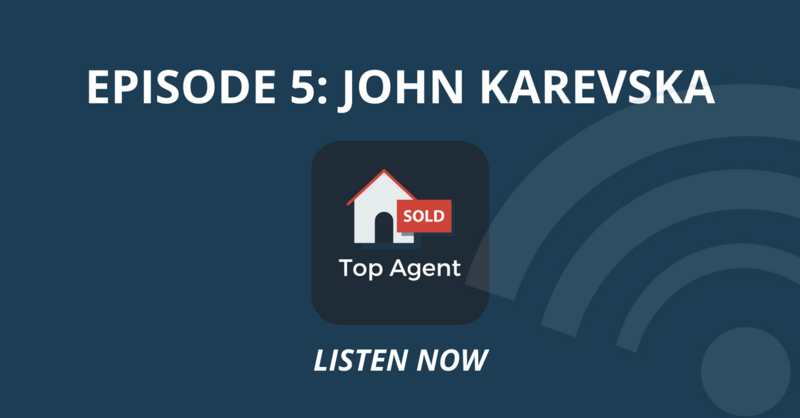 That passion led him into the real estate world, where he’s been a licensed real estate agent for about 4 years. 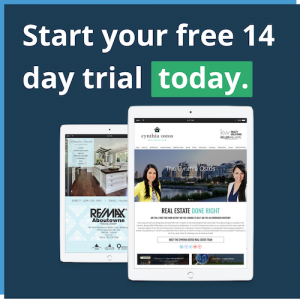 And how he’s generating organic leads from Facebook and Instagram. 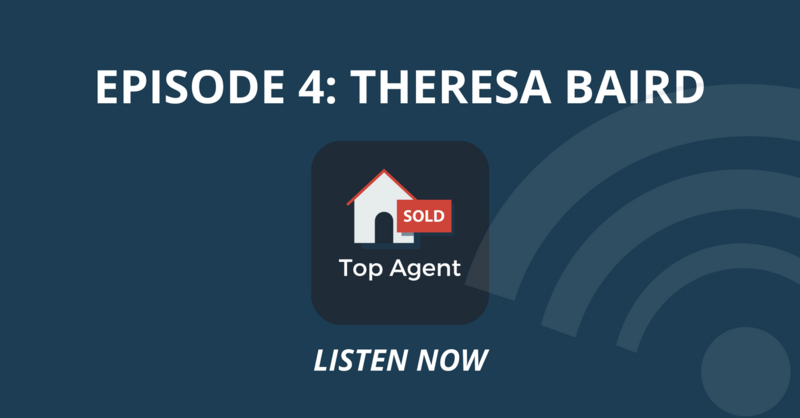 I had a great time speaking with Damian, and I hope you enjoy our chat!